Make The Greek Centre your Friday night destination with the launch of LIVE AT THE GREEK, a fortnightly music program showcasing Melbourne's best Greek musicians. 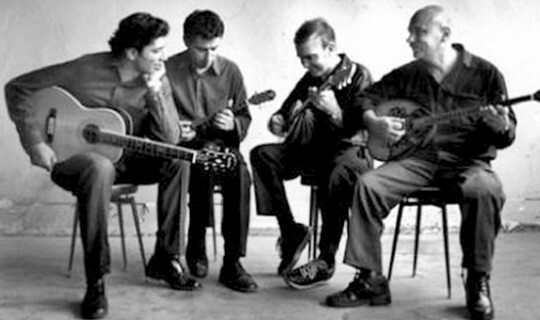 The launch event on June 10 will see the return of the renowned Rebetiki, featuring Takis Dimitriu (bouzouki), Argyris Argyropoulos (baglama), Achilles Yiangoulli (bouzouki) and Tony Iliou (guitar). Grab a parea, settle in with a drink and enjoy an evening of great music.